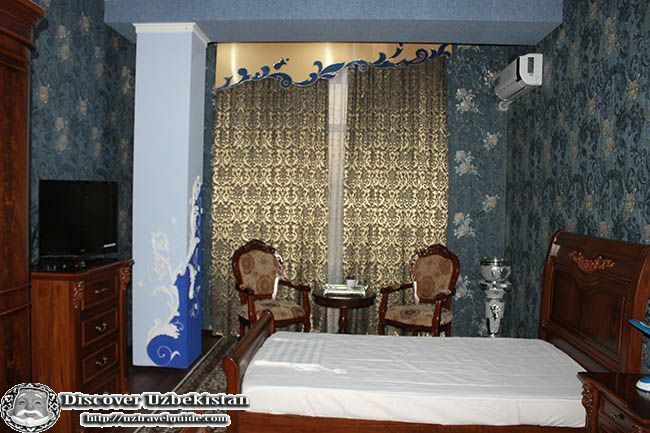 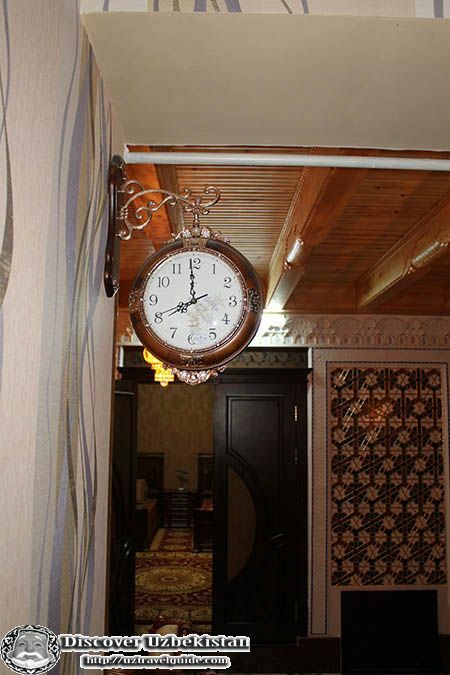 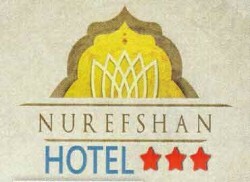 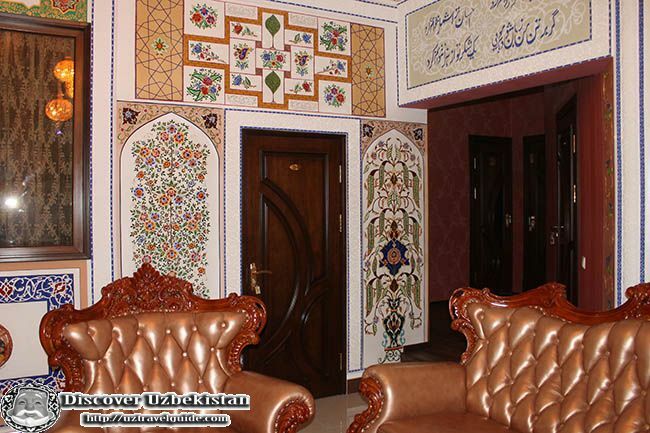 Hotel «Nurefshan» is pleased to invite all guests of ancient Bukhara . 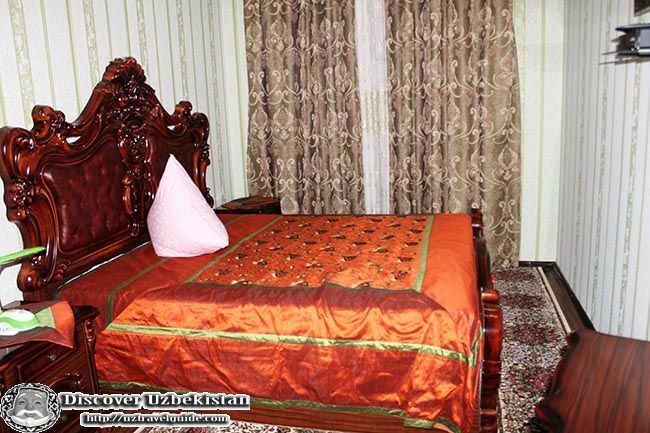 Our hotel is located in the Old City 15-minutes walk to famous architectural monument the "Ark" ( Citadel ) and complex – Boli Khauz Ensemble . 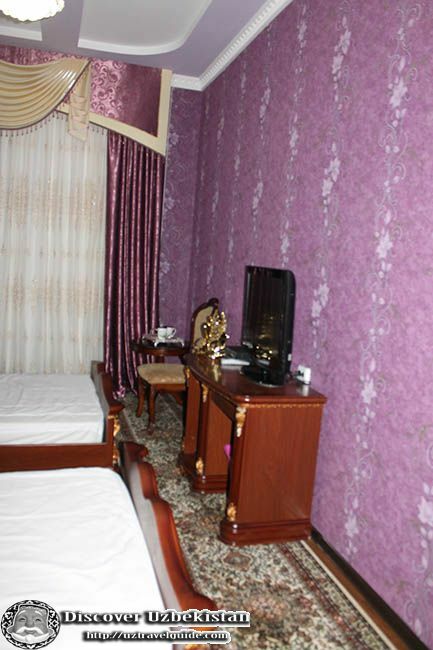 Our 3-star hotel offers its guests 9 comfortable rooms for perfect accommodation. 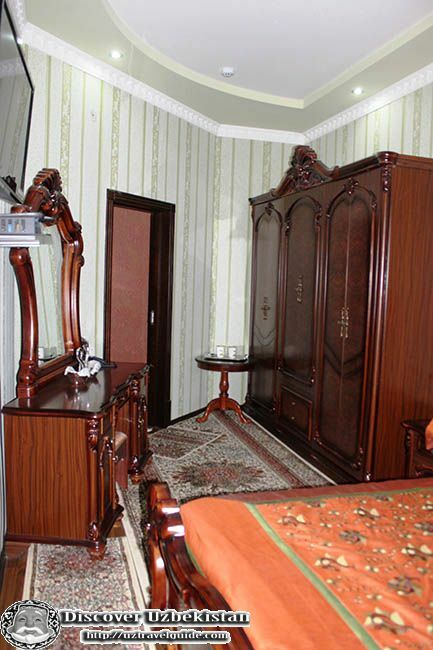 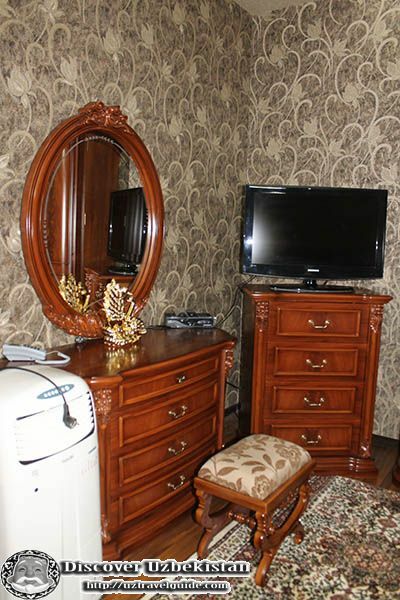 Each room is equipped with the satellite TV, air-conditioner, international telephone line, wifi access and refrigerator. 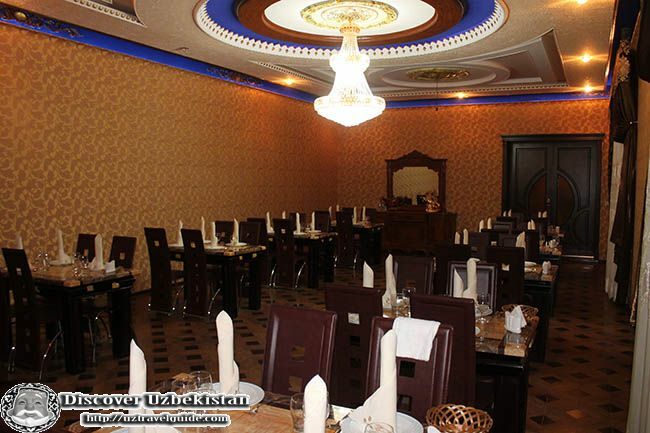 with best chefs dishes . 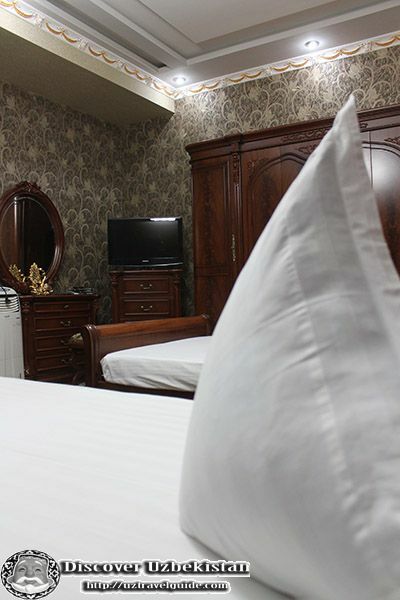 In addition the hotel provides guests with the wireless internet access in the hotel lobby. . Also guests can spend their leasure time in VIP sections. 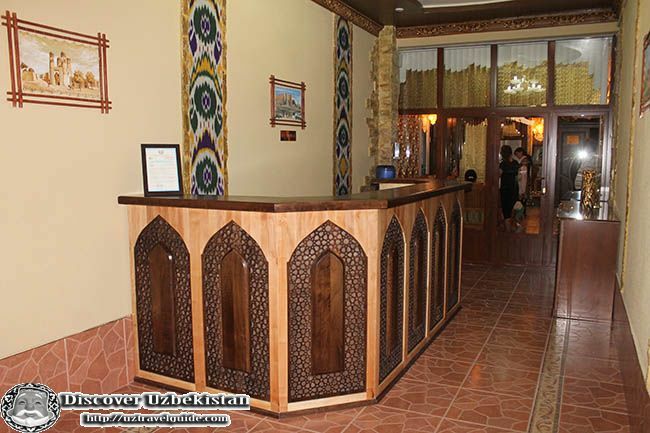 Having meal in our open-air cosy ayvan (terrace) will bring you pleasure as well. 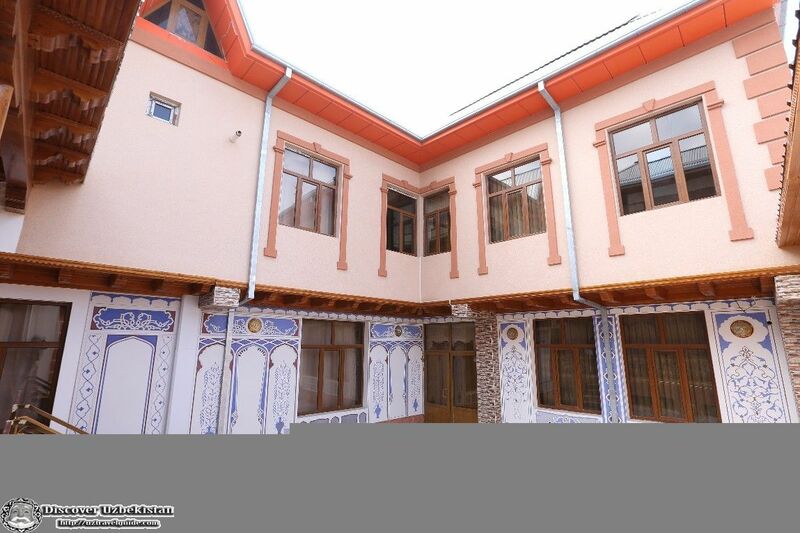 Street: 21/2, Havzi Nav str.